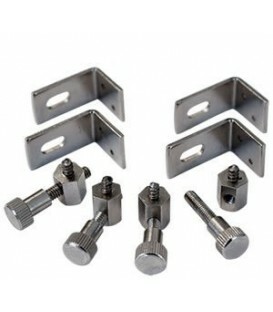 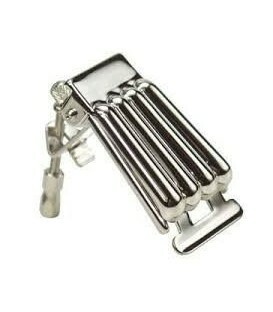 The TL-45 is made from the most modern space-age poly-expanded materials creating the ideal combination of light-weight durability and functionality. 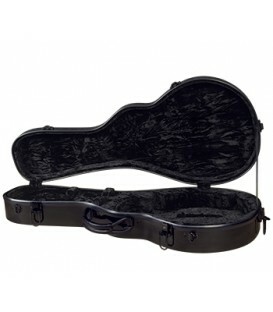 Other notable features include an arched top, a form fitted instrument cavity, removable back-pack straps and a black padded luggage-grade exterior. 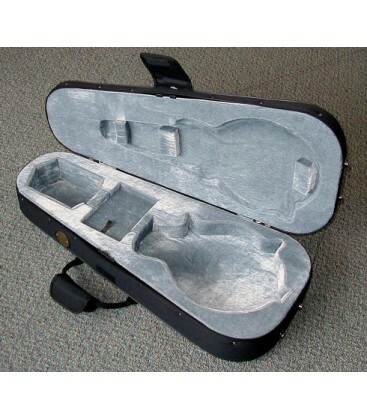 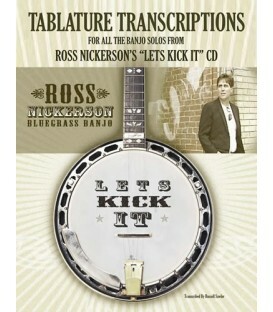 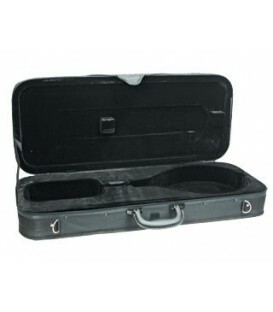 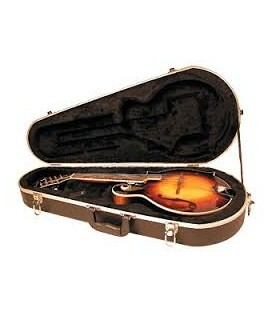 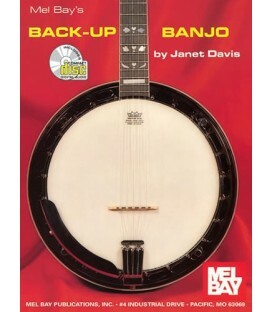 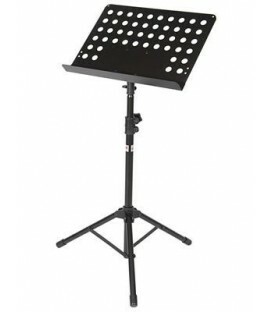 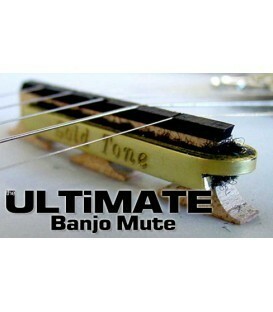 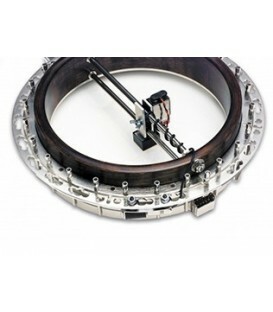 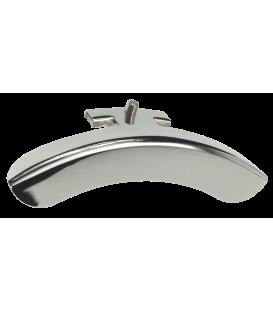 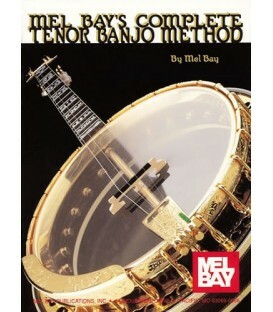 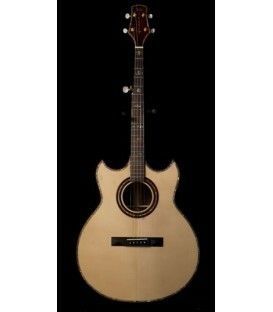 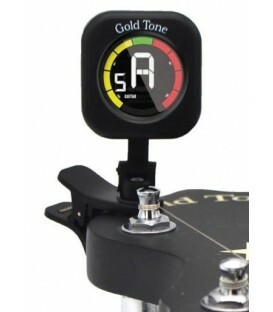 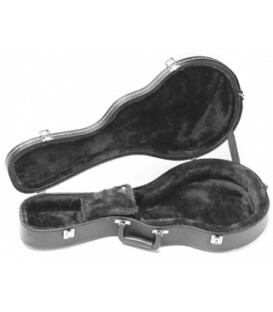 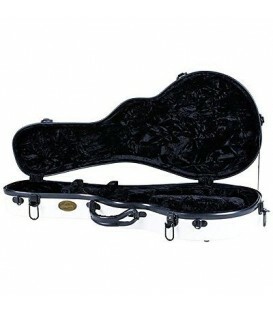 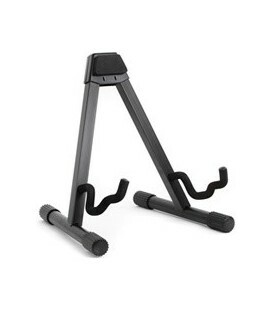 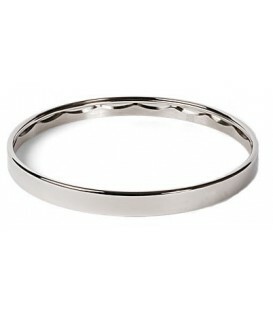 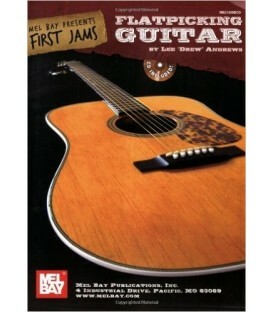 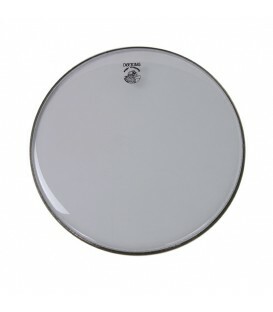 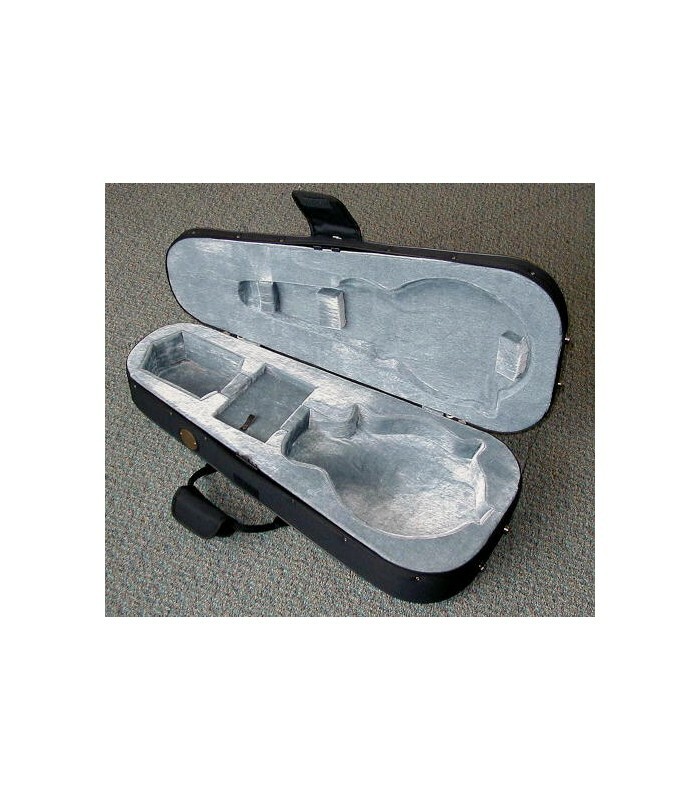 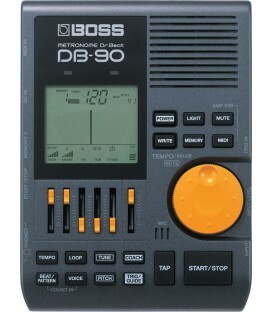 This case is perfect for any new instrument or for protecting that prized old collectable. 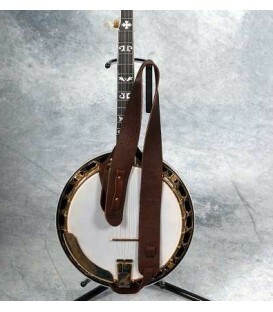 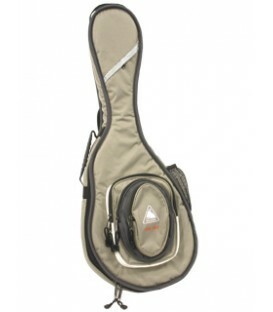 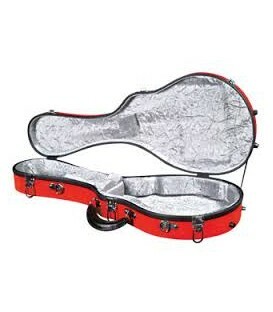 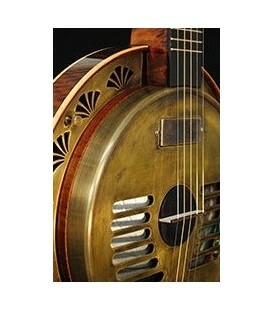 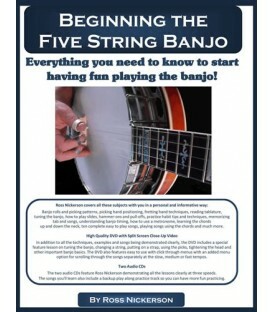 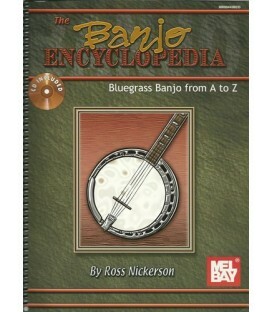 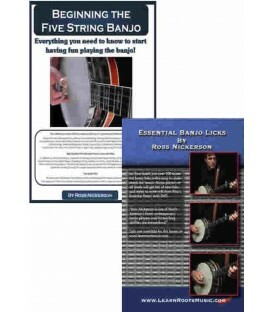 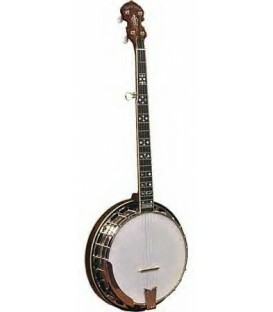 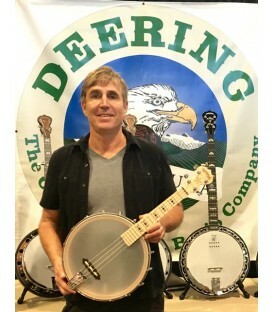 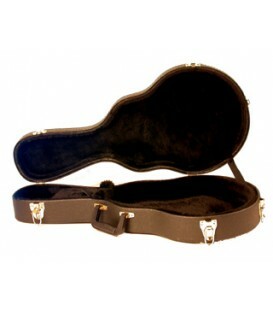 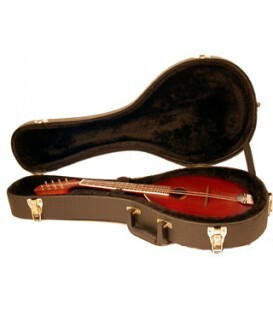 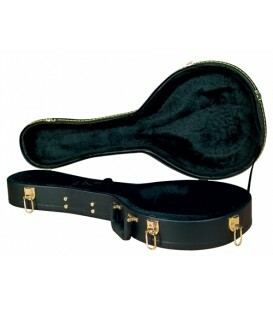 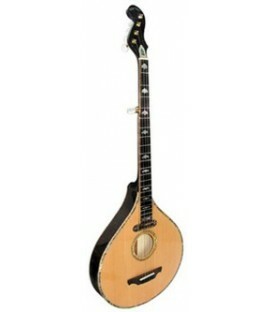 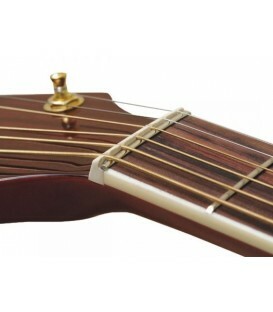 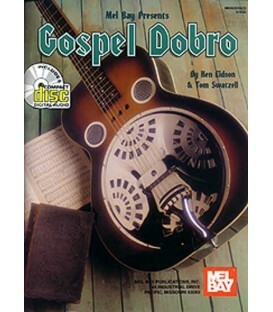 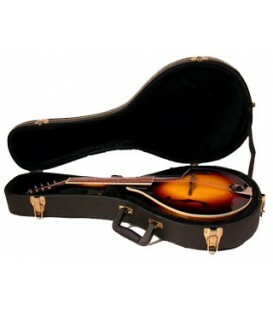 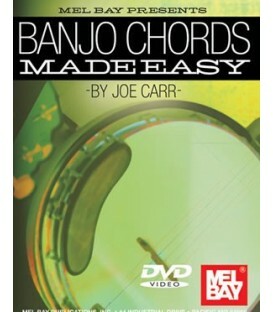 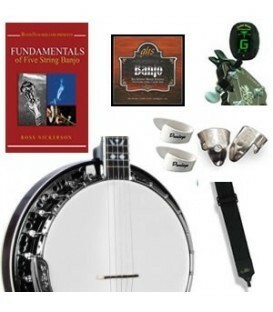 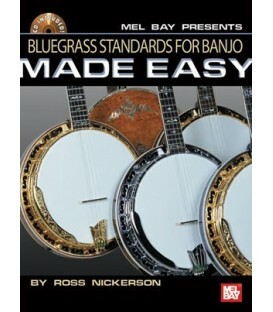 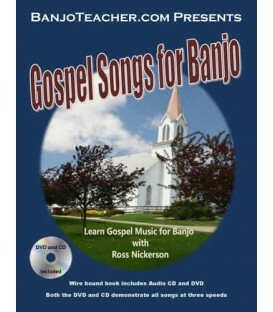 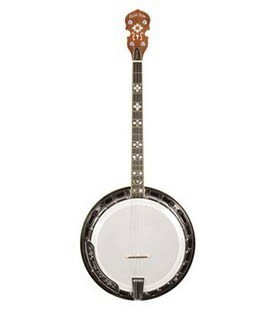 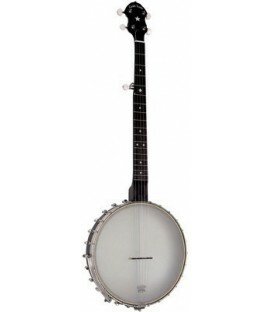 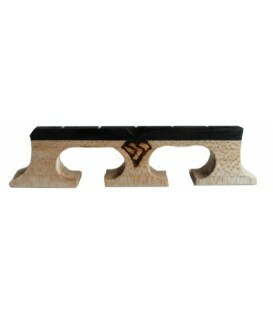 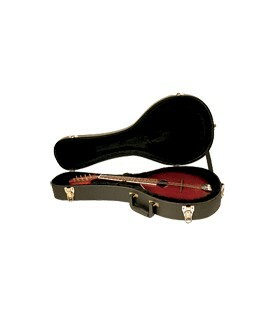 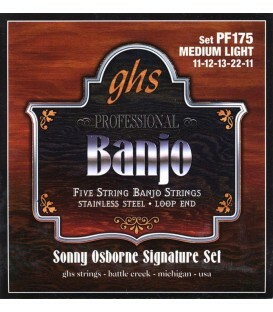 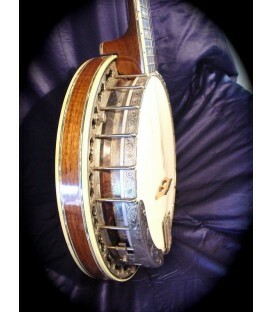 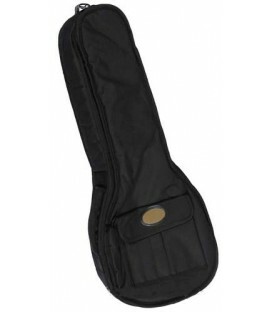 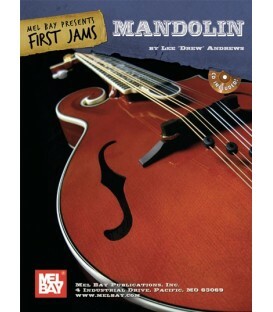 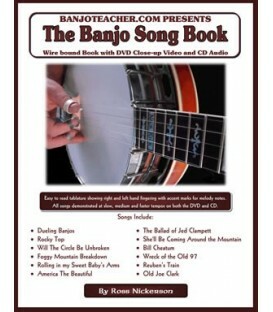 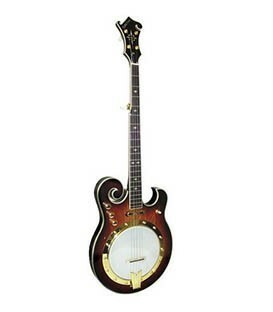 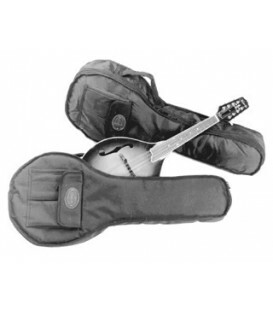 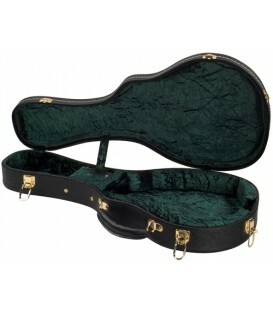 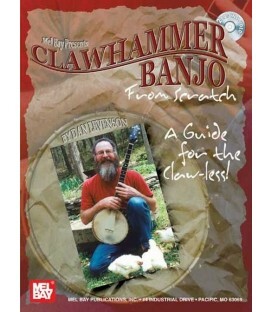 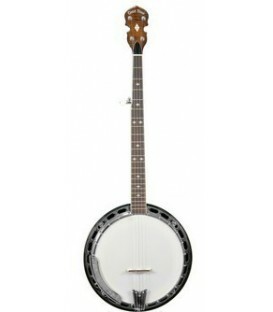 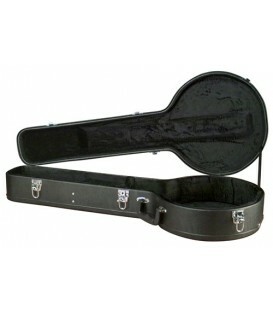 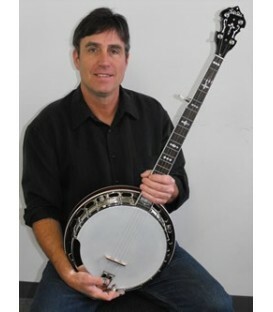 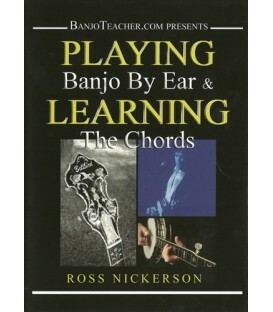 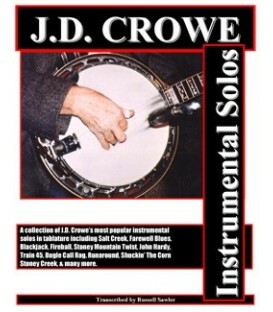 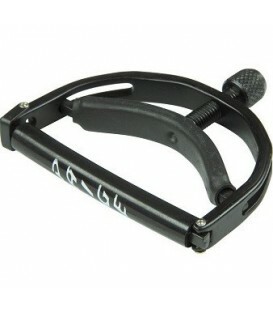 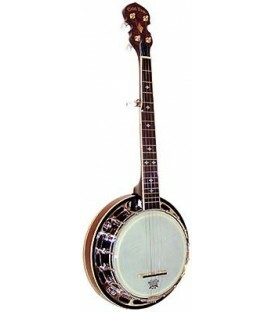 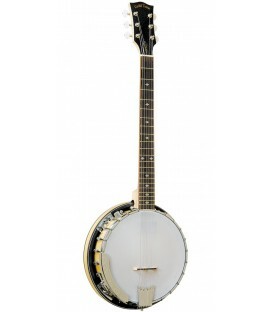 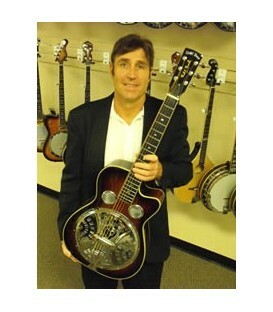 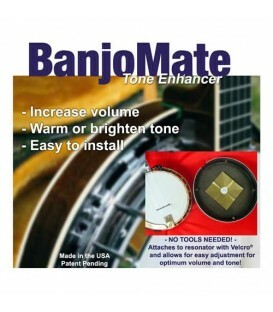 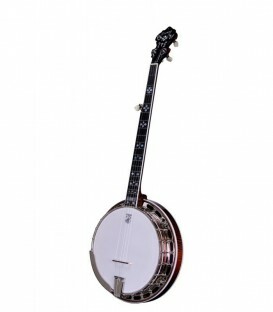 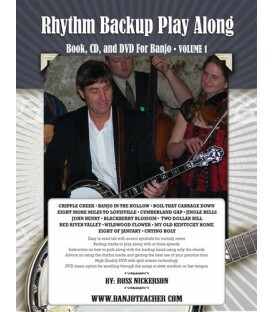 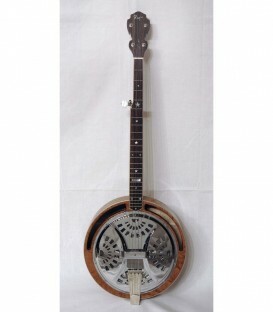 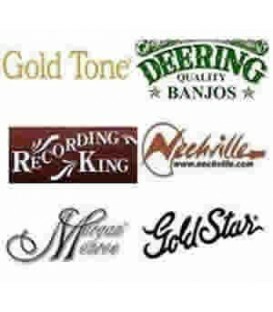 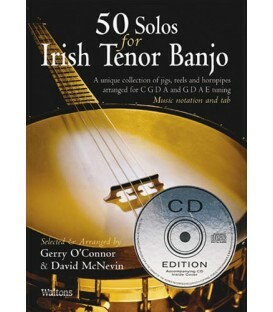 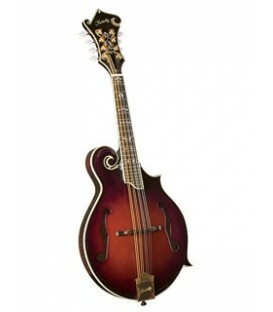 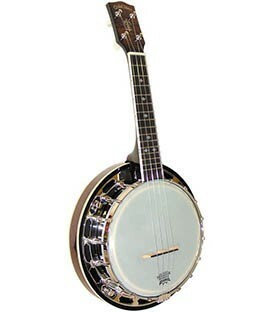 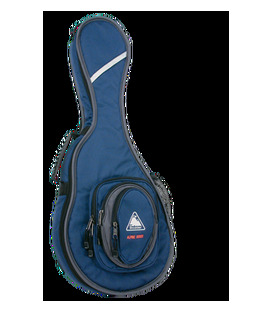 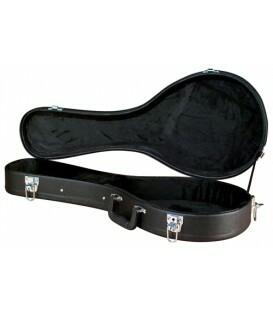 Hands-down, its the most popular F-model mandolin case on the Bluegrass festival scene!